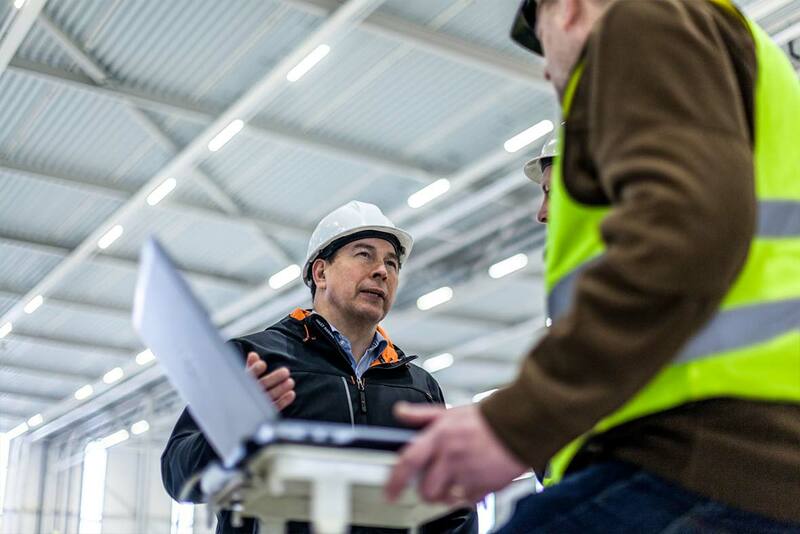 TRILUX functioned as general contractor for lighting systems from the development stage onwards. 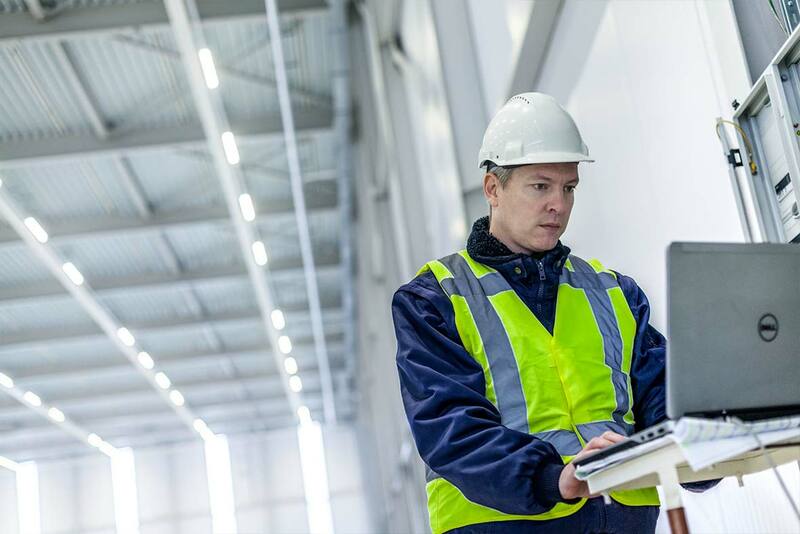 Today's distribution centres are no longer cubic "boxes" within purely functional utilisation surroundings but intelligent, sustainable and modern buildings that can be flexibly used, and for this reason they need to be individually tailored to the client. 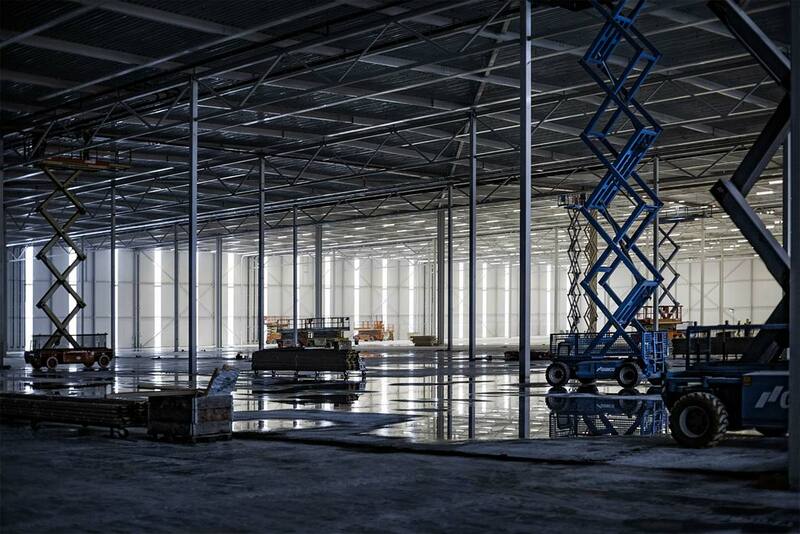 This was also the case with New Logic VIII in Tilburg, Netherlands, constructed for the logistics specialists DOKVAST. 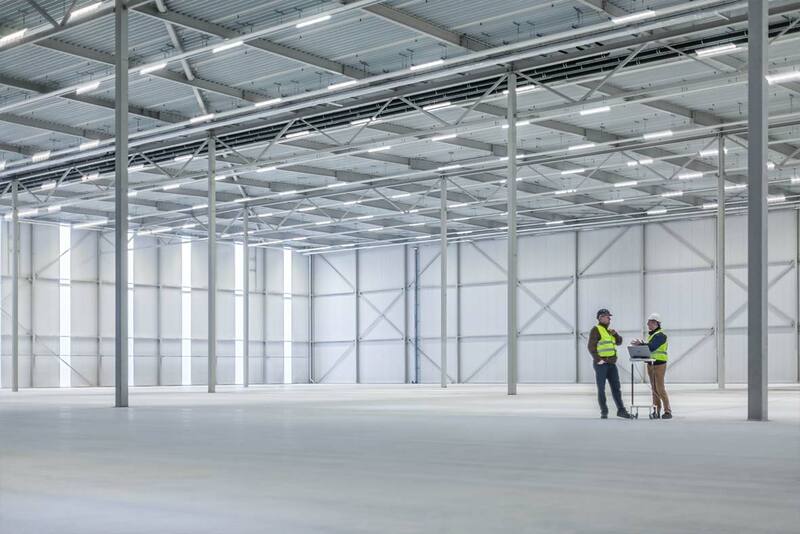 New Logic VIII (floor area of approximately 50,000 m², located on the Kraaiven Industrial Estate) is not only custom-designed architecture but was conceived to achieve the BREEAM classification "very good". 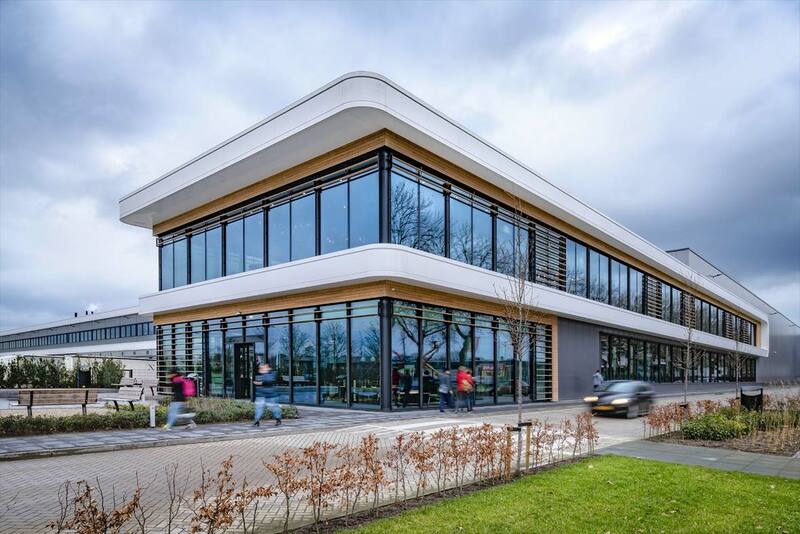 The construction authority and project developer received a sustainable, energy-saving and flexible building that speaks for itself. 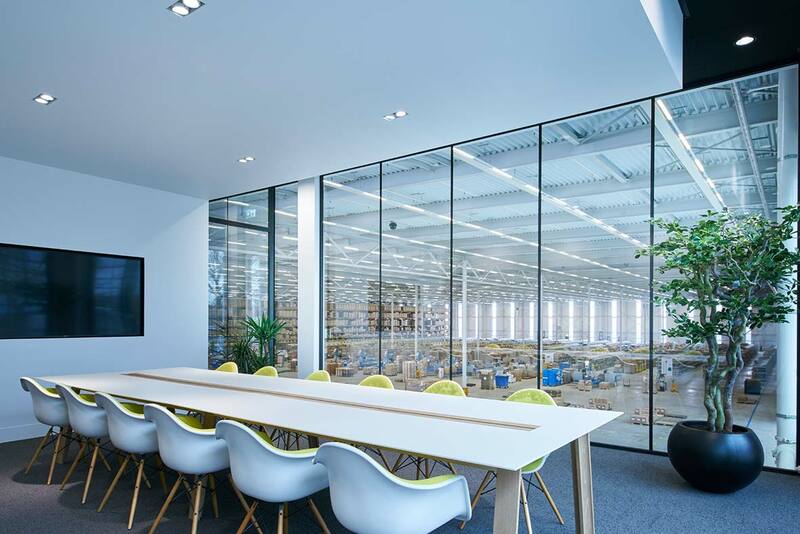 "With approaches such as this where quality is focused on, the partners involved in the construction need to supply integral solutions and also perhaps different concepts than previously," explained TRILUX Managing Director Willem Dammers. The chain of systems for the construction process in this case was no longer compiled based on offers but on specific customer requirements. "We're increasingly communicating with the client at eye level, as a cooperation where both partners aim to create something together." The consequence: TRILUX was able to function as general contractor in all questions of lighting. New Logic VIII was developed according to the principle of full-service. 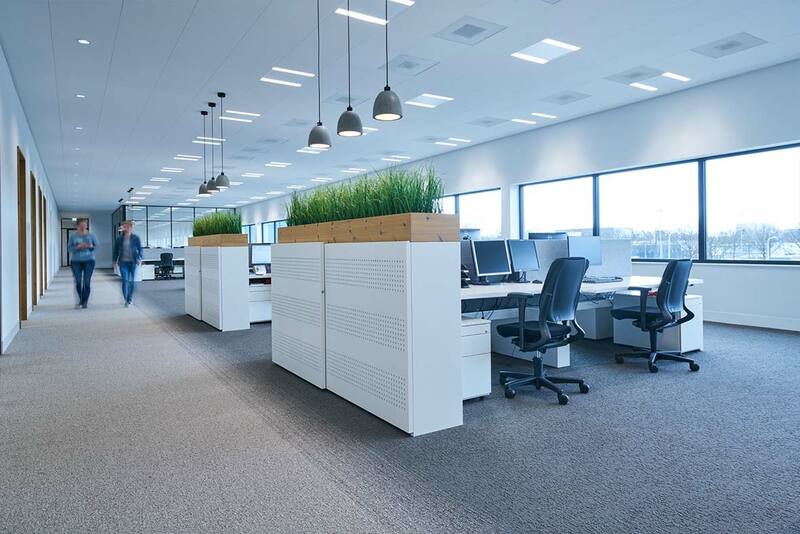 TRILUX supplied the complete gamut of LED lighting solutions as well as consultation, lighting design, emergency lighting, sensor technology, light management (together with co-supplier Helvar), BREEAM support, distribution, delivery, mounting, installation and maintenance. 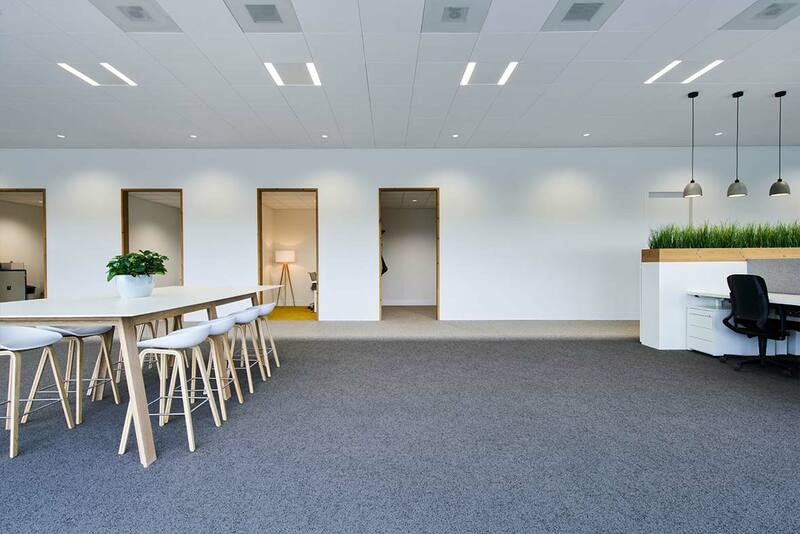 Dammers continued: "What's really special here is that the complete lighting was sourced from TRILUX – the lines of luminaires in the hall as well as the outdoor lighting. 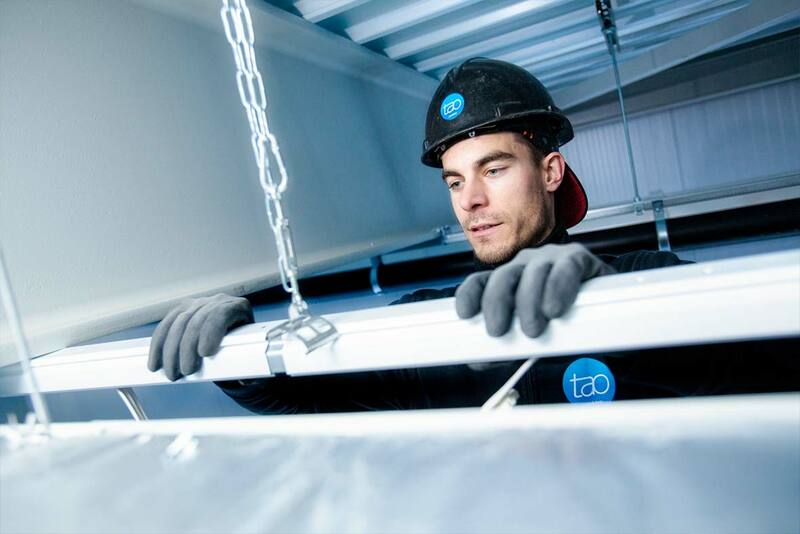 The complete lighting solution was offered as a full-service package, meaning that our client had no worries concerning organisational aspects and gained all-round support with everything to do with lighting." New Logic VIII was designed according to the so-called energetic triad principle. 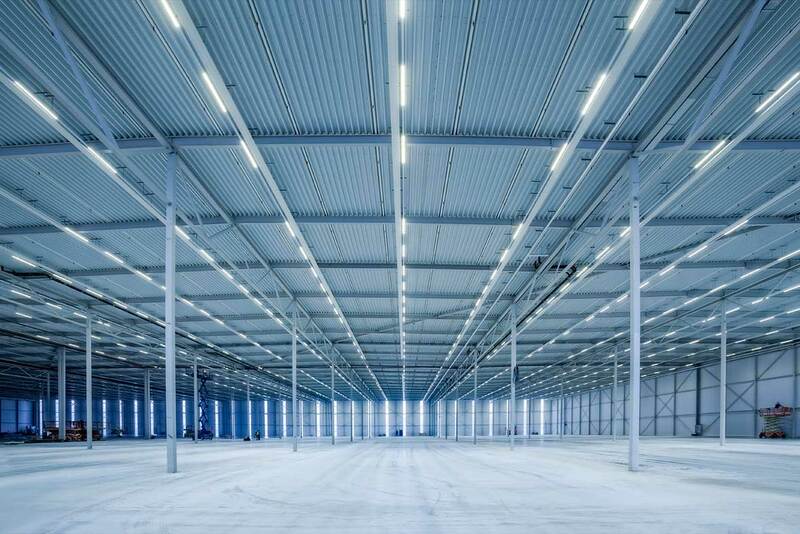 Maximum energy savings are achieved because the building only consumes energy that is genuinely required and for this purpose it is equipped with the latest generation of LED luminaires. Motion detection enables the lighting systems to switch off automatically or change to idle state if light is not needed. The installations are equipped with the latest software so that employees can "control" the complete building via iPads. This was a function the client was particularly keen on, said Dammers. 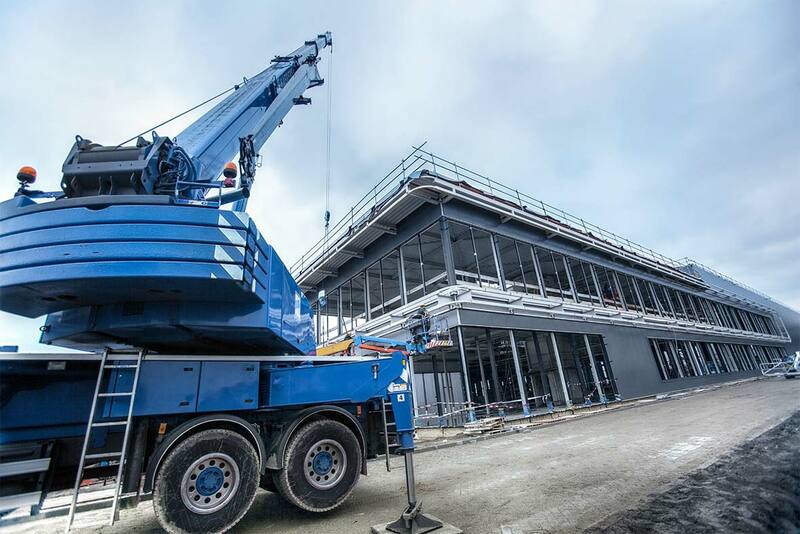 "In a subsequent project with DOKVAST [editor's note: the recently completed project New Logic VI in Son] we've progressed even further with the integration of state-of-the-art developments into the building design by establishing a link over the cloud to DOKVAST's recently developed software system. This facilitates optimum coordination of an already excellent lighting efficiency with the operator’s efficiency monitoring." 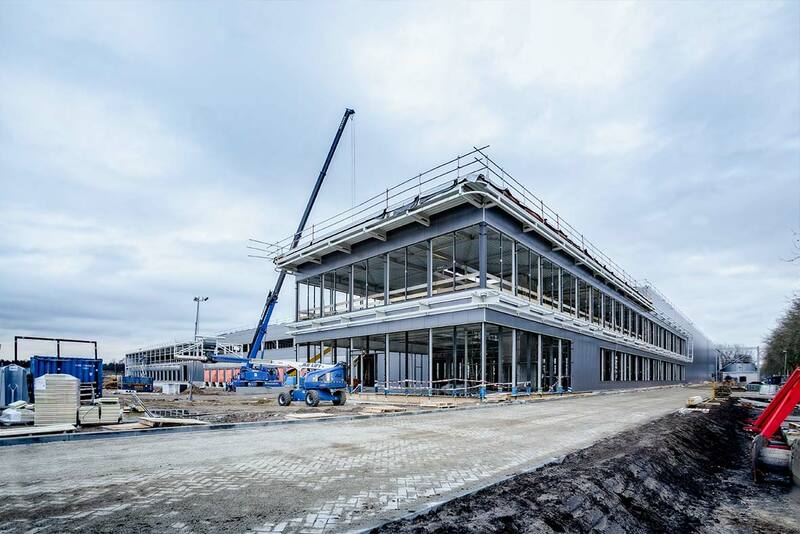 Integrated services along with user-friendliness are factors where TRILUX continuously innovates, and such innovations are being increasingly implemented from a single source as part of custom tenders, as at DOKVAST in Tilburg, for example. "This not only leaves the client with a better feeling, but also us – as co-creators of increasingly efficient buildings."